I met the amazing Hannaheva on Instagram at Wizard World Madison. 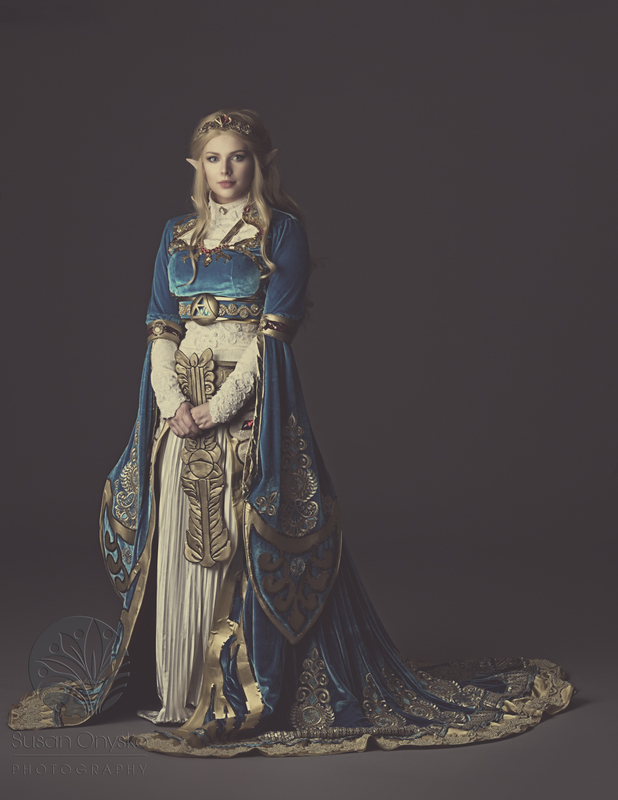 Her Princess Zelda – The Legend of Zelda: Breath of the Wild Cosplay was absolutely stunning and she was breathtakingly beautiful in it. She has many amazing cosplays that I hope to photograph again sometime, please check her out!